In recent days volcanic activity in Holuhraun has significantly reduced and subsidence in Bárðarbunga has practically stopped. There is also less seismic activity, although several small tremors have been registered in Bárðarbunga and near the magma channels leading through the lava to the volcanoes. According to some theories, these small tremors may indicate that magma will next emerge close to Bárðarbunga or even in nearby Dyngjujökull. 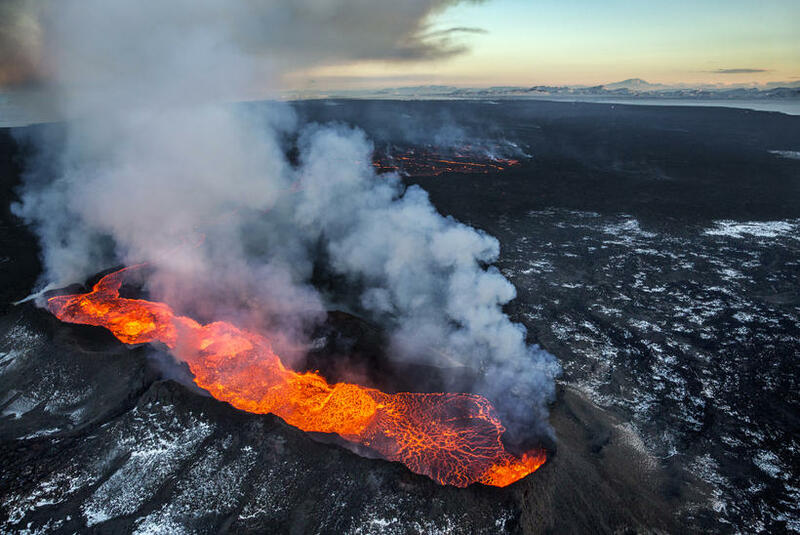 Páll Einarsson, Professor of Geophysics at the University of Iceland, said in today’s Morgunblaðið that these tremors do not, however, necessarily signify a greater risk of eruption.